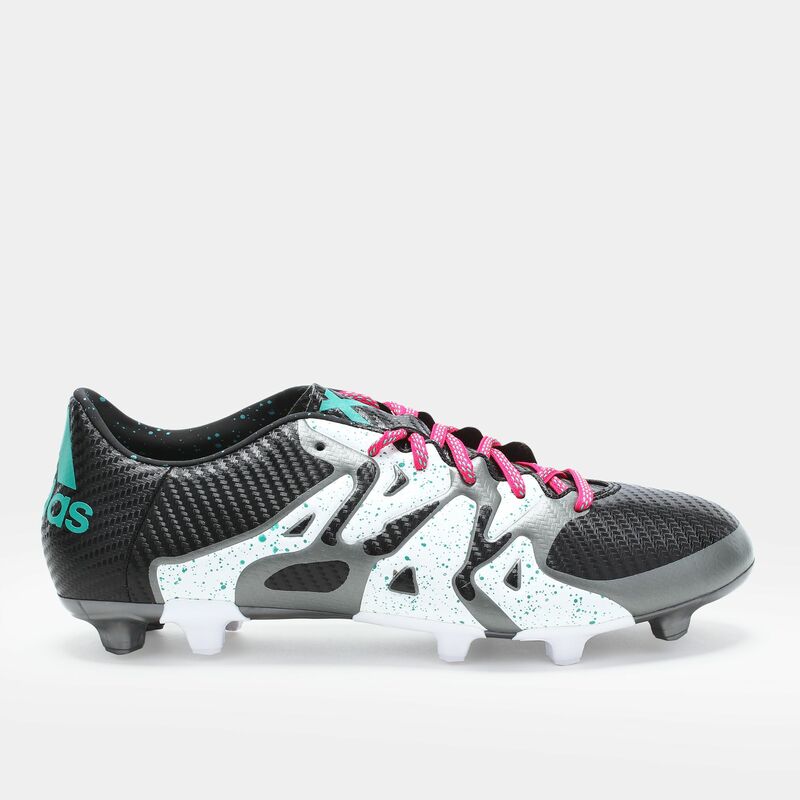 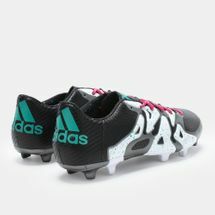 The adidas 15.3 Firm/Artificial Ground Shoe has a close-fitting engineered skin with a reinforced cage for enhanced stability. 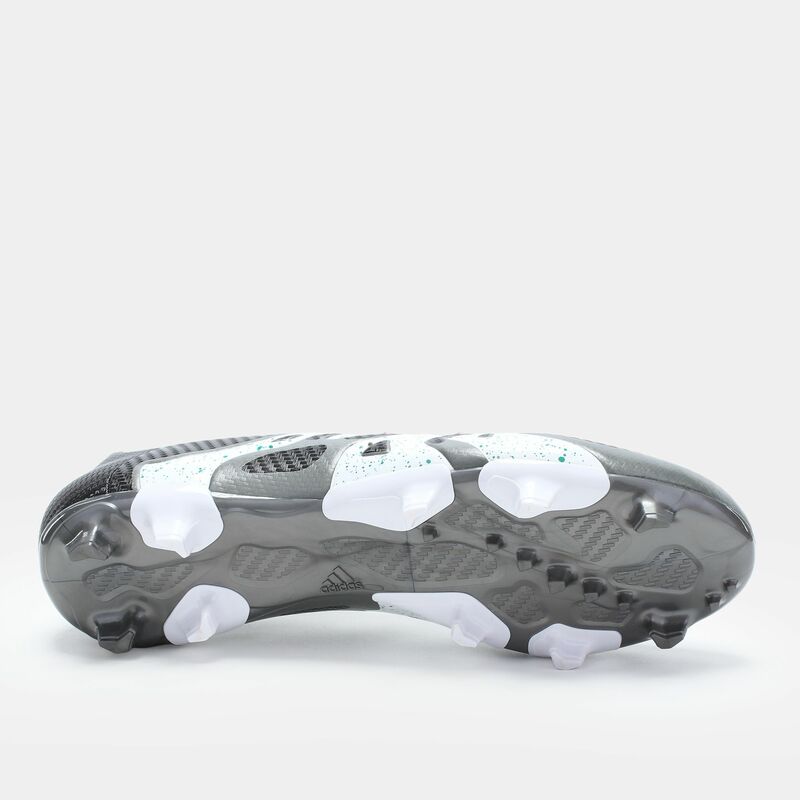 They feature a TechFit™ collar for natural, flexible ankle support with a seamless, sock-like compression fit. 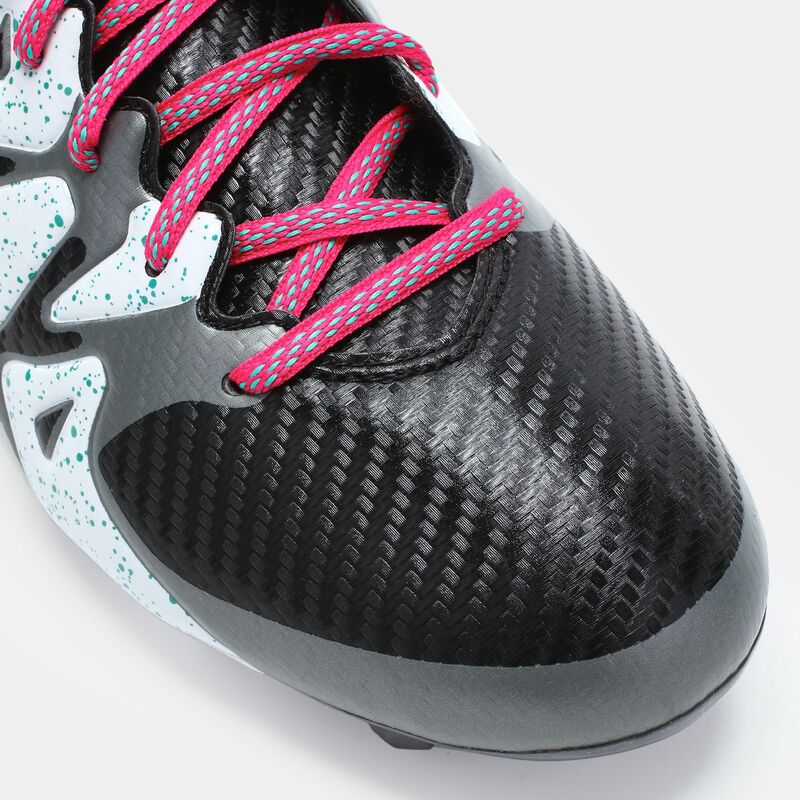 The traction configured outsole provides superb grip for explosive movement. These shoes are designed for firm and artificial pitches.